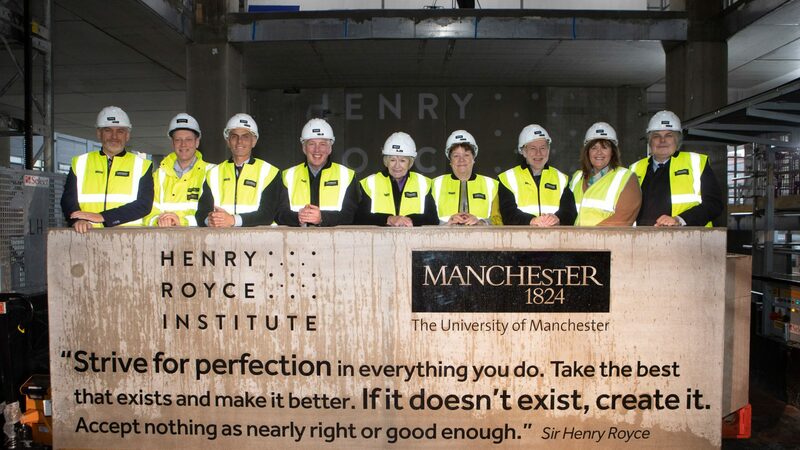 The Henry Royce Institute has celebrated a key milestone in the construction of its headquarters at the University of Manchester. 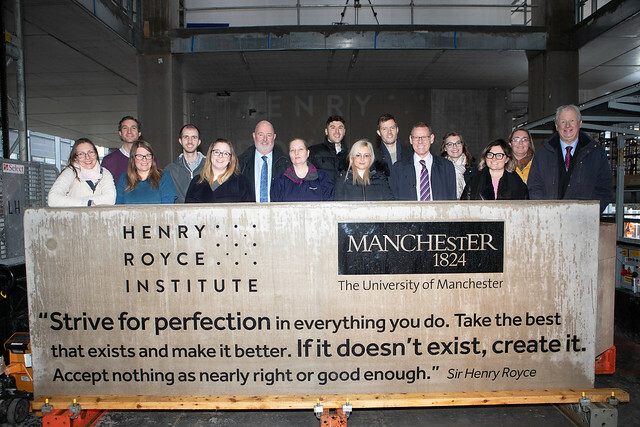 A special event on 28th November marked the building’s ‘topping-out’ with representatives from across the Royce partnership coming together to celebrate the construction of the national institute reaching its highest point. The Royce, made possible by a £235m grant from the EPSRC, will open its Hub building in 2020, providing 16,000 m2 of collaborative space for academic research and industrial collaboration, accelerating the innovation of new materials and technologies. The Hub will house state-of-the-art equipment and facilities that will enable advances across a wide range of areas, such as 3D printing of biomedical materials that mimic the human body and allow testing of new therapies, research to improve the efficiency and safety of nuclear fuels, and the development of new self-healing coatings. The different types of pioneering scientific research are set to benefit from the new building’s design which will allow ‘science on show’; making spaces such as laboratories viewable to visitors to inspire, inform and stimulate collaboration. The Institute will also have closed spaces for commercially sensitive research. 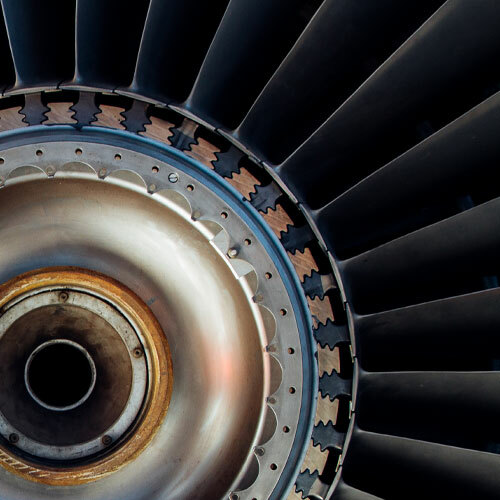 ‘The Henry Royce Institute is a key example of research funding aligning itself with the Government’s Industrial Strategy. The Institute will act as the front door to the international materials science community, bringing researchers and industrial partners from across the globe right here to our doorstep to create economic and societal benefit for the United Kingdom. The Hub building has been designed by architects NBBJ with a project team led by Arcadis, the design team includes contractor Laing O’Rourke, structural engineer Ramboll and building services engineer ARUP. The Henry Royce Institute Hub is set to be completed by Spring 2020 and be fully operational by the Autumn.